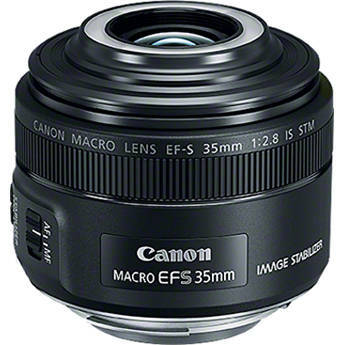 Canon announced the Canon EF-S 35mm f/2.8 Macro IS STM Lens. 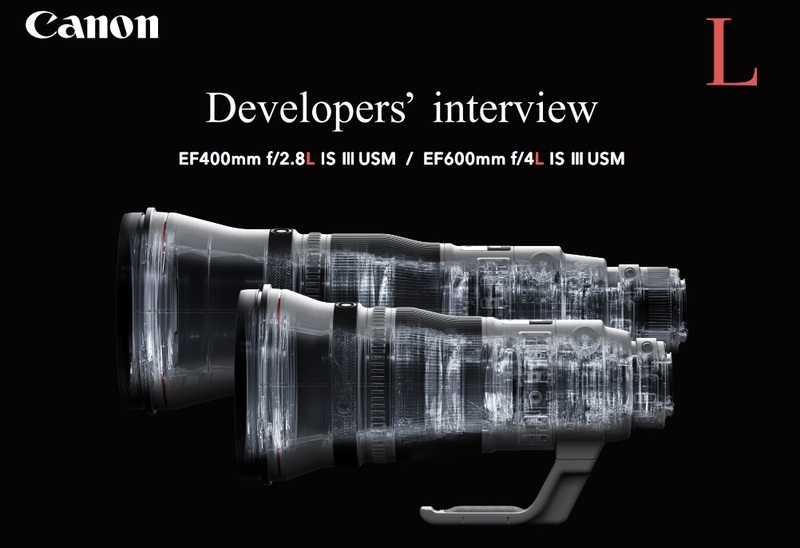 Pre-order are available: B&H Photo | Adorama | Amazon. Shipping starts in June 2017.